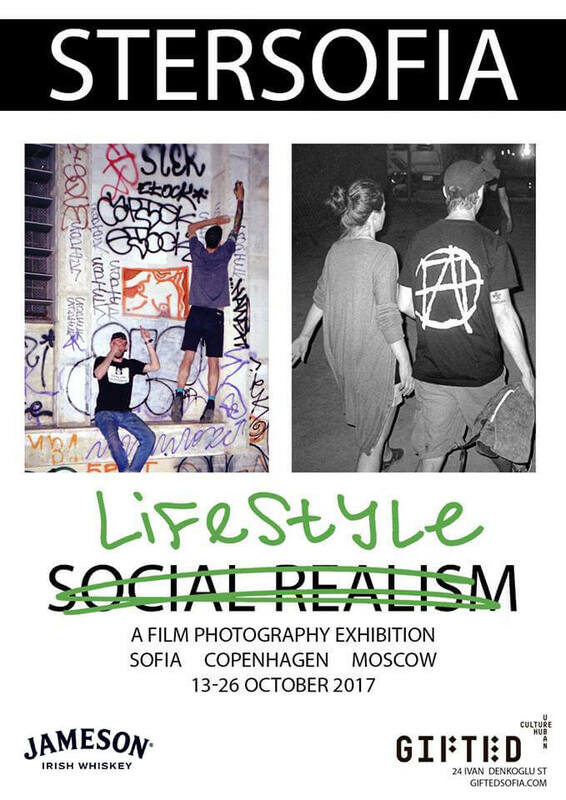 Join us on the fatal Friday the 13th for the opening of STER’s first photography exhibition. Over 50 photos will be on display, a number of hand-made silver prints and other colour and black and white prints. Drinks from Jameson Irish Whiskey will make sure your Friday mood is ‘ON’. The opening is at 19:00h in Gifted Sofia’s gallery at Ivan Denkoglu 24!